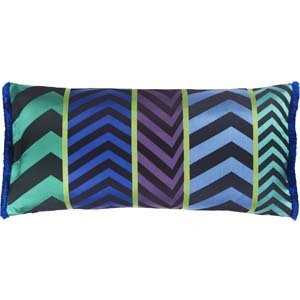 A luxurious shimmering satin cushion with chevron arrowheads alternating in fusion colours. Trimmed on both ends with our sensual chevenon fur trim, and reversing to complimenting stripes. 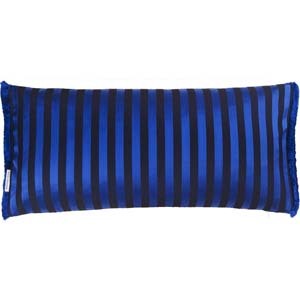 Now £56.00 Qty: 1 In-stock.